Sohna is the next hotbed of urban development, the latest cousin of Gurgaon, and is thus being called as South of Gurgaon. 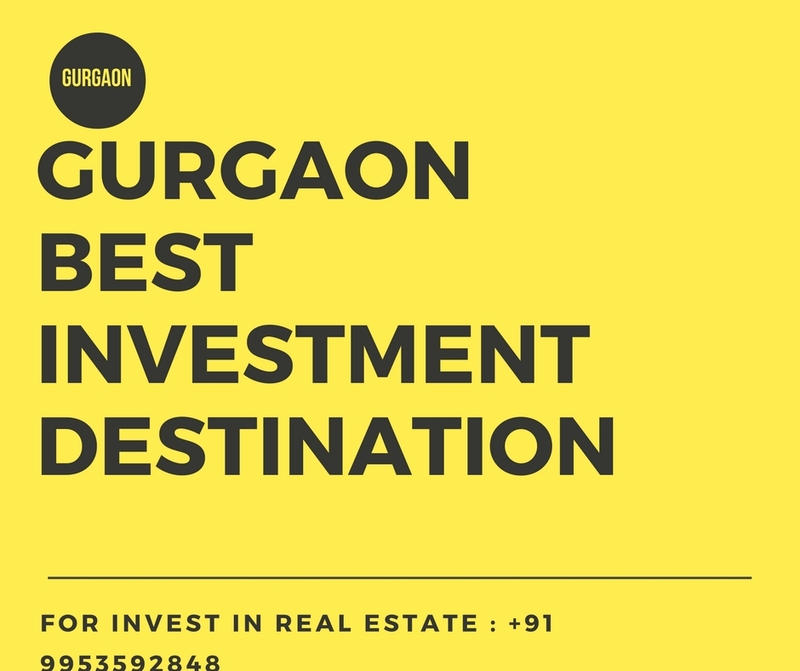 The town is well connected to Gurgaon and is close to Sohna Road, Golf Course Extension Road, and other areas of the main city. Yet, it is a bit away from the mad rushes of the city and is thus bestowed with peaceful environs, closer to nature. The brand Central Park means luxury to the residents of Gurgaon. 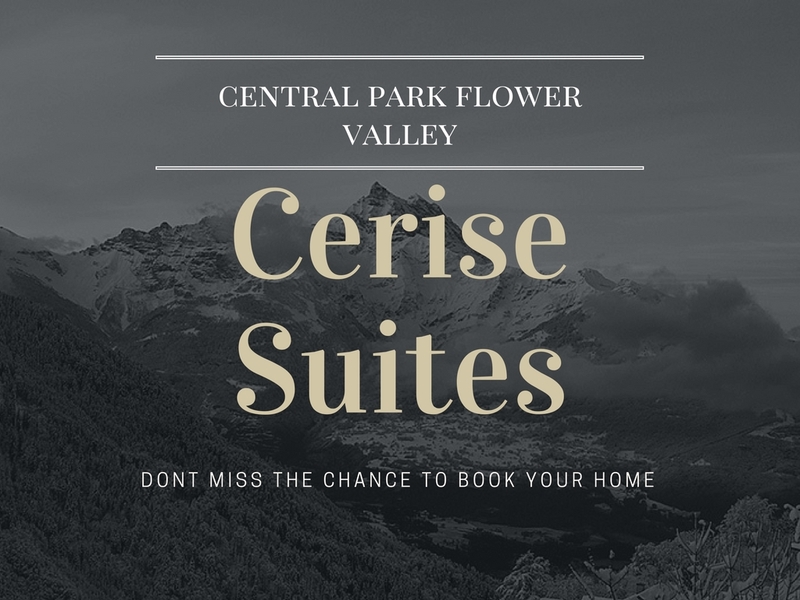 The builder group has recreated the magic of Central Park 1 and Central Park 2 in their latest offering called Central Park 3 Cerise Suites . It is even grander than the previous two. In fact, it is a full-fledged township in itself. The measure of the land is a whopping 500 acres! So much land that has been shaped up like a paradise! Isn’t that sumptuous? Central Park 3 Gurgaon is like a picture postcard. It has an eclectic mix of plots, villas, independent homes, apartments and even suites. All the homes are world-class and have top-notch luxurious feel. The focus is on designer-touch and neat look. 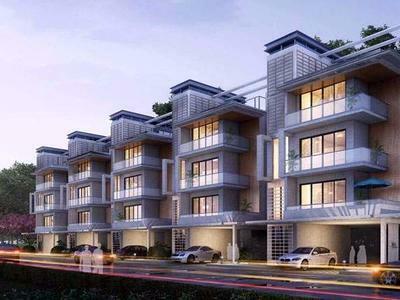 The homes in Cerise Suite are being done up in many configurations of Suites yet not declared. So, you have ready dwelling units as well as customised renditions as you please. It’s a whole resort out there. Waterfronts, picnic spots, green parks, play zones, safe walking/ jogging/ cycling routes, tree-line boulevards, etc. make up 80% of the spaces here. There are lake-view apartments here for that instant rich feeling. Organic farming, air-conditioned homes, and natural lighting with large windows & balconies are essential ingredients here to maximise your connection with nature. There is a club house, meditation centre, shopping centre, kids’ play area, gym, swimming pool, cafeteria, day-care centre, multipurpose hall, a trendy golf course, lots of sports’ facilities, etc. crafted here to nurture a carefree and happy lifestyle.